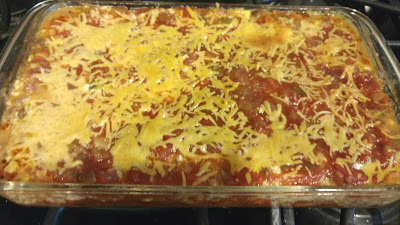 Vegetarian Mexican Lasagna for Game Day! 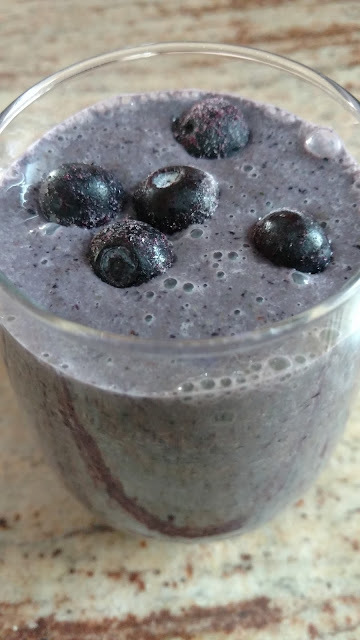 Start your morning with a Blueberry smoothie! New Year, New Activewear under $25.00!